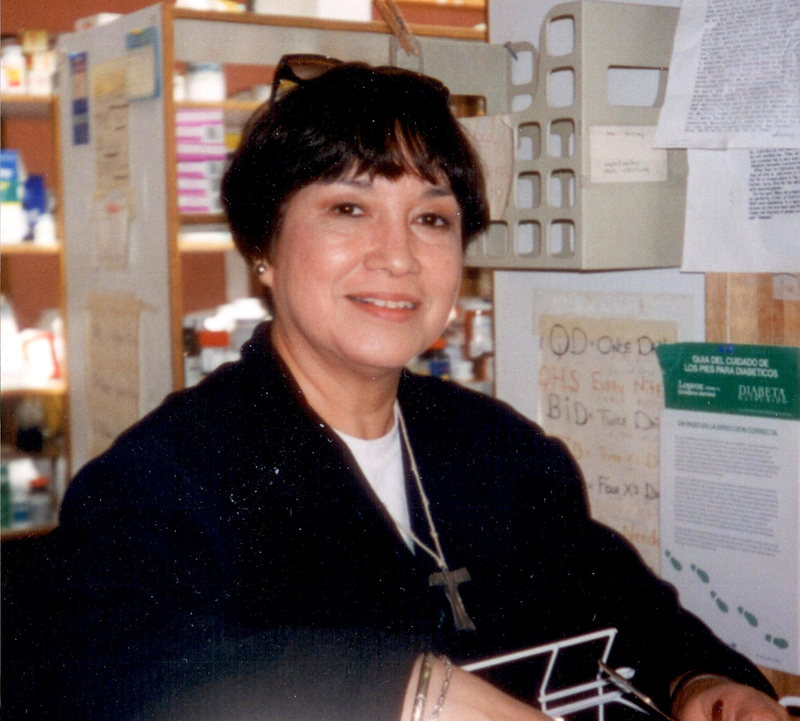 Aurora Alvarado ran The Lord’s Clinic for around 30 years before retiring recently. We are a Catholic lay apostolate founded by Jesuit priest, Fr. Rick Thomas, S.J. We are called to share the joy of the gospel with our brothers and sisters in need by practicing the spiritual and corporal works of mercy. We never share our subscribers email addresses -- ever.